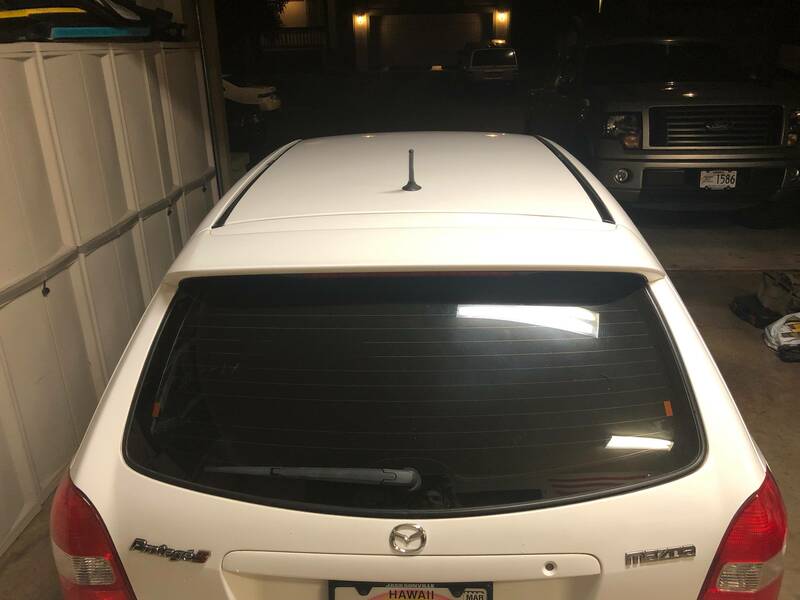 Does anyone know where I can purchase roof molding for a 2002 Mazda familia sport 20 or if a US model 2002 Mazda Protege 5 roof molding would fit the Japanese model? I believe the Canadian version is different. Apparently the roof rack was strictly an option when it was new and Mazda had a contract with Thule to supply them. The connections for it are built into the roof and all Canadian P5's had them. I'm pretty sure the filler strips fit all models of P5 and I think they're still available. I've either gotten it's listed on our site but not available, or simply no response as to if its in stock. 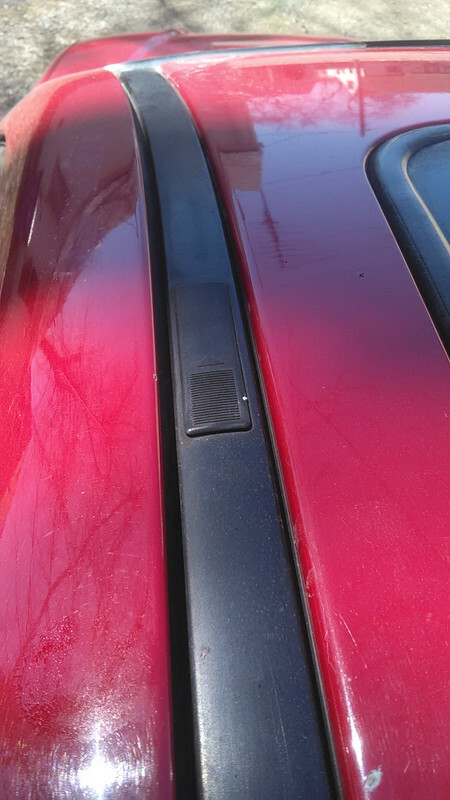 Any idea where I can find the filler strips? I've been checking Amazon, eBay and OEM parts suppliers but nothing yet. I did find these but they are meant to be installed on top of your original moldings (like tape) so if you've got no moldings at all they won't work but if you've just got old ones that look bad this may work for you. I actually have no moldings at all. I still currently have the metal pieces from the OEM roof racks still installed, however the plastic parts became brittle and broke apart. 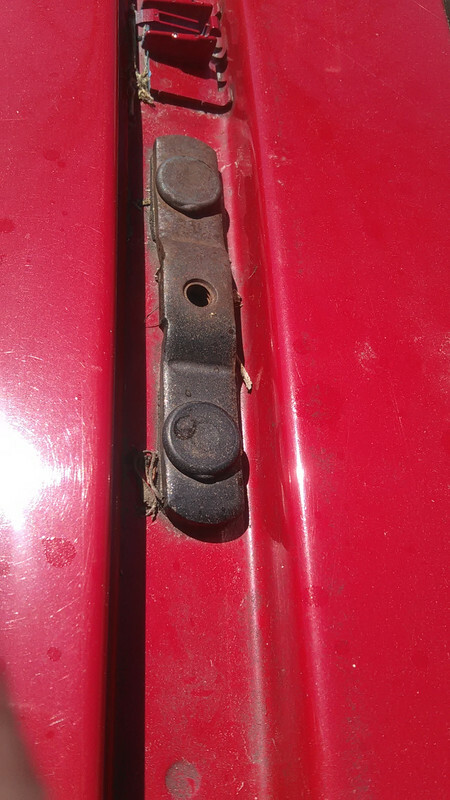 I thinking of alternatively having someone make a fiberglass molded strips to replace it. I've just gotten mine and installed them the other day. He even shipped them with all the hardware. Try and get in contact with him and I'm sure he'll find a set for you. Says available and this is where I got rack strip filler cap from........ordering me 2 of the clips I think I'm missing to swap in filler strip if removing rack mounts completely. Last edited by i12drivemyMP5; 04-01-2019 at 12:31 PM. Thanks!!! i will definitely check him out! 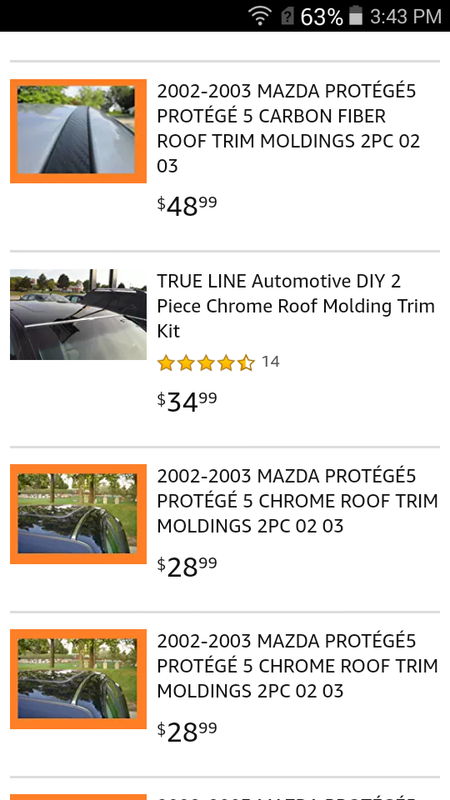 I will check with them, the last site i checked also had it (filler strips) up on there site but no longer had it in stock, which was quite disappointing. I find that the caps and clips are easy to source, the strips are a problem. Last edited by i12drivemyMP5; 04-01-2019 at 10:51 PM. Familia Sport 1.5 VVT 5 door.